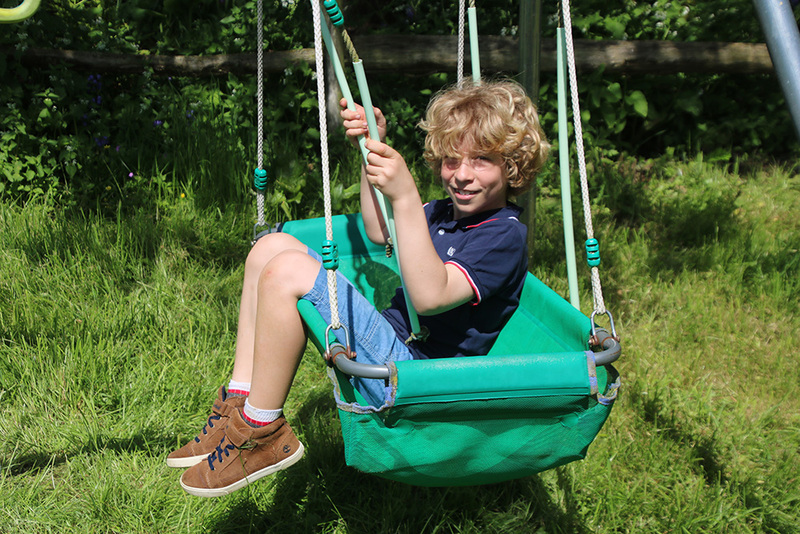 Home / Old Rectory garden raises over £1500 in total! 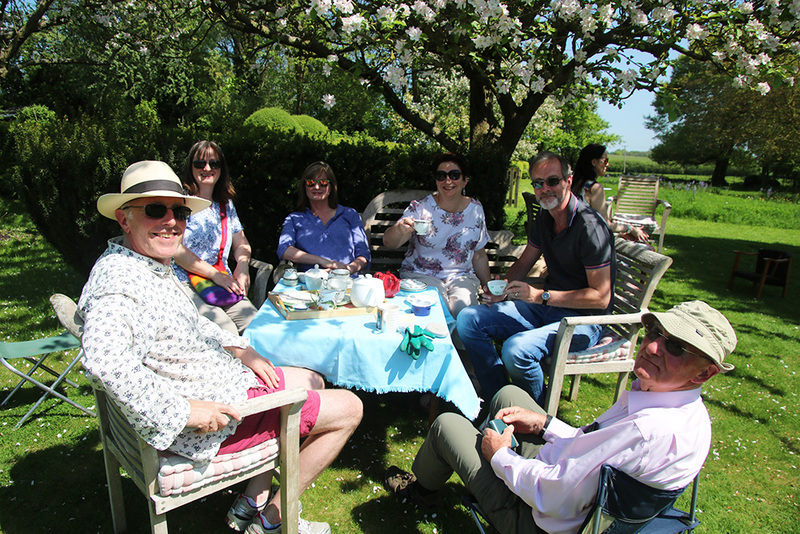 The latest event at the Old Rectory, on the Early May Bank Holiday, raised an incredible £1073, bringing the total from both events to over £1500. We are hugely grateful to the family at the Old Rectory and their team of helpers who put on two incredible events on Easter Monday and the Early May Bank Holiday. Both were very special days in their own way. You may remember the Easter weekend was chilly with grey – but the infamous warmth of the Old Rectory hospitality was taken indoors for visitors to enjoy homemade cake and hot drinks beside welcoming wood fires. Despite the weather, people turned out in force from Caldecote and the surrounding villages, and £478 was raised, exceeding expectations. The weather on the next Bank Holiday could not have been more different – a stunning cloudless day breaking temperature records. The Old Rectory garden came into its own with the apple tree blossom seemingly timing its peak just for us. A total of £1073 was raised for the church – and we cannot begin to thank those who worked so hard baking and serving and also to Daniel and Jo Lee on the plant stall and raffle while the rest of us relaxed with croquet, cake and cordials.